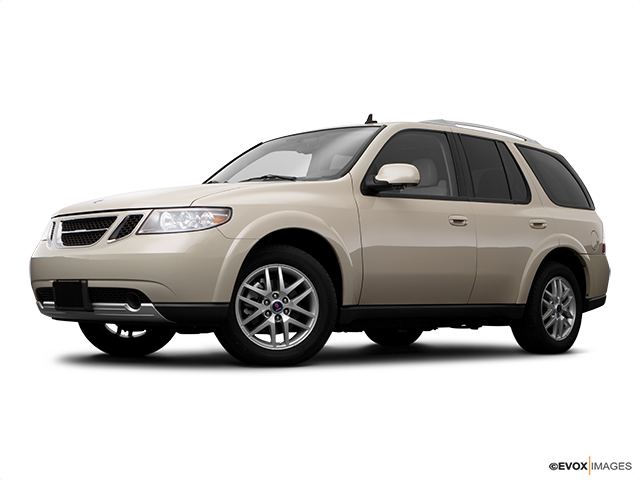 The used Saab 9-7X is a luxury midsize SUV that comes with a brisk engine and a comfortable, luxurious cabin. The dashboard is nicely organized and driver-oriented for easier handling. 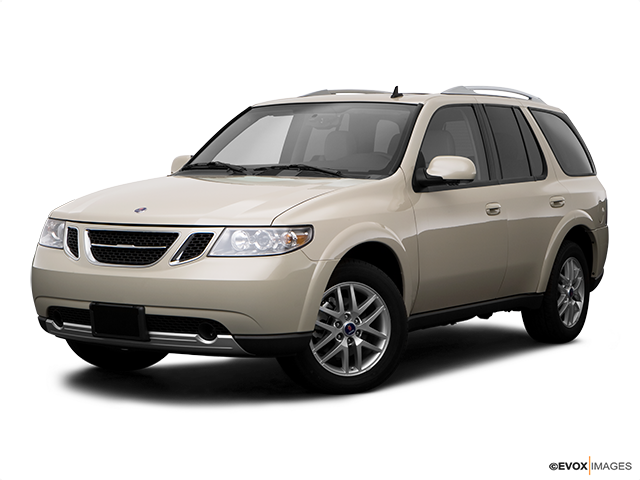 The used Saab 9-7X is an incredibly comfortable SUV with a powerful and distinctive Saab performance. You can really notice the luxury in the cabin with the leather upholstery and plenty of soft-to-touch surfaces as well. It has a 4.2-litre six-cylinder engine which offers plenty of power for brisk take-offs. It shifts very smoothly and has incredibly responsive brakes. You are going to love the satisfying note coming from the exhaust during faster rides. This can really appeal to driver enthusiasts who can also appreciate the silence inside the cabin when cruising. Read on to get a detailed look into all the features this model offers. The 9-7X comes with a standard 4.2-litre six-cylinder which makes 290 horsepower. It provides a very comfortable ride thanks to the impressively refined suspension system. You get a feeling of driving a sports vehicle because of its brisk acceleration and the way it handles. The bumps on the road disappear underneath this model’s tires and its brakes provide great stopping power. The nicely-weighted steering is another feature which buyers love about this vehicle. It is precise yet fast, and it handles effortlessly even during passing. This big vehicle has great towing capacity as well. You will be amazed by the 9-7X’s cabin and how spacious it is for all passengers. There’s plenty of head and legroom and a high-end leather upholstery on the seats for maximum comfort during the rides. There are plenty of soft-touch surfaces to accommodate the overall luxurious look and feel of the vehicle. The look as well as the quality of carefully picked materials is top-notch. The dashboard is neatly organized and slightly tilted towards the driver for easier access to all the tech. The cargo space is generous and can be further increased by folding the rear seats down. The distinctive looking dashboard with the well-known air vents and the overall Swedish design is very practical as well. It provides everything at the fingertips with the nicely organized layout and great tech equipment. Some of these tech features include a 6-speaker Bose 275-watt audio system, rear-seat audio controls, Bluetooth wireless connectivity, AM/FM, 6-disc, in-dash CD changer and driver information centre. The driver-oriented dashboard makes it easier for the driver to focus on the road and easily reach anything on the dashboard. The used Saab 9-7X is a midsize luxury SUV that delivers an impressive performance on the road and an otherworldly comfort in the cabin. 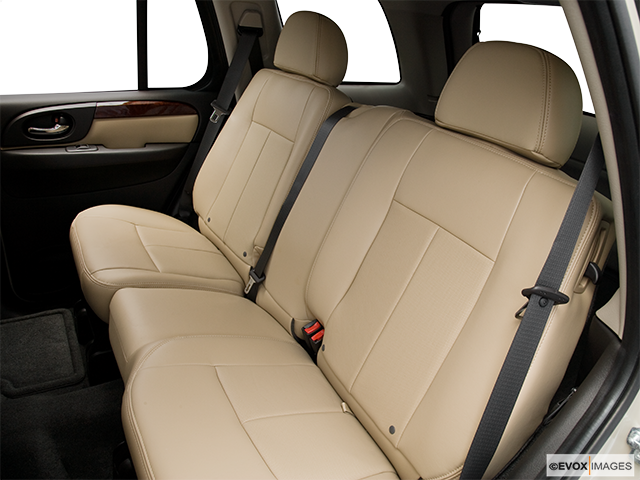 All passengers can enjoy the ride equally with plenty of space and leather-wrapped seats for optimal comfort. The distinctive-looking dashboard has swivel-style air vents and a centre console-mounted ignition switch for easier control. Everything on the dashboard is driver-oriented and easy-to-use for better focus on the road. With the amount of space in the cargo you won’t need to worry about all the luggage or grocery bags and where to fit them all. You can even increase the space by folding the rear seats down. 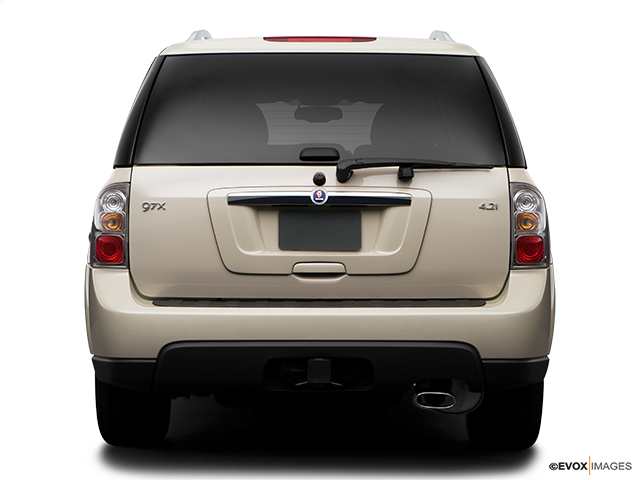 If you want to know more about this model’s amazing features, find your own used Saab 9-7X and enjoy the perks of owning one.